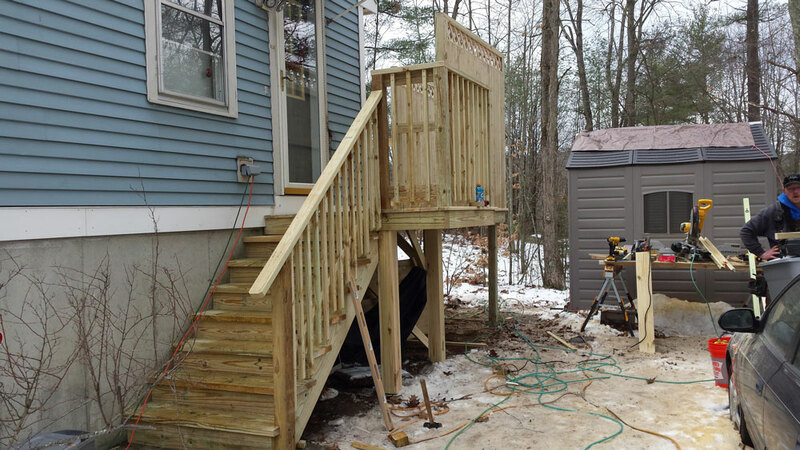 At RM Builders, we pride ourselves on being the leading general home improvement contractor in the Winchester area. We offer extensive home construction, remodeling services, ranging from customized kitchen and bathroom remodels to roof repairs, as well as both interior and exterior painting. With over ten years in the business, we make customer service our priority and ensure that we’ve exceeded your expectations before we leave your property. Call us today to discuss your project and to set up your free estimate.